The workplace is supposed to be that one place where people stay productive all the time. The main purpose of going to work everyday is to earn money. Earning money is only possible if you are motivated enough to do your tasks. So, what motivates people to be productive? A good salary is a nice motivation, as well as benefits and other. One motivation that can be enjoyed on a daily basis is an inspiring work environment. If people have to go to a boring workplace everyday, chances are, they will be too unmotivated to be productive. To eliminate this sad situation, it is best to make sure that the workplace is one place that employees will be excited to go to every day. A lot of offices these days are into the open-office concept. It has been discovered that innovation and productivity are at their finest when workers are doing what they love and getting paid for it. An open-office design allows the employees to easily collaborate withe each other, thus encouraging sharing and developing new ideas. 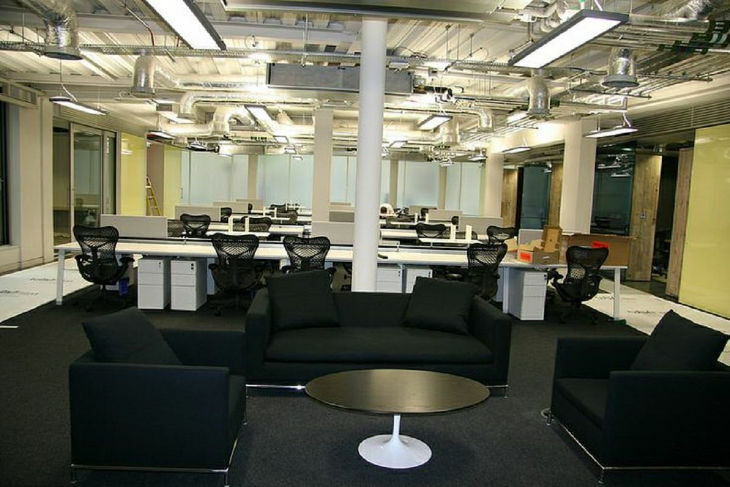 So, cubicles are out the door, and huge desks to accommodate multiple employees are in. Employees and even the bosses need to relax every once in a while. If the lounge is a little informal, it allows for more relaxed and spontaneous communication that could eventually result to effective brainstorming between people from different departments. Informal lounge is something like a workplace living room, so couches and comfortable soft furnishings are in. Everyone knows that tasks need to be done on time, and creativity that motivates productivity is more effectively enhanced when everyone is comfortable with each other. 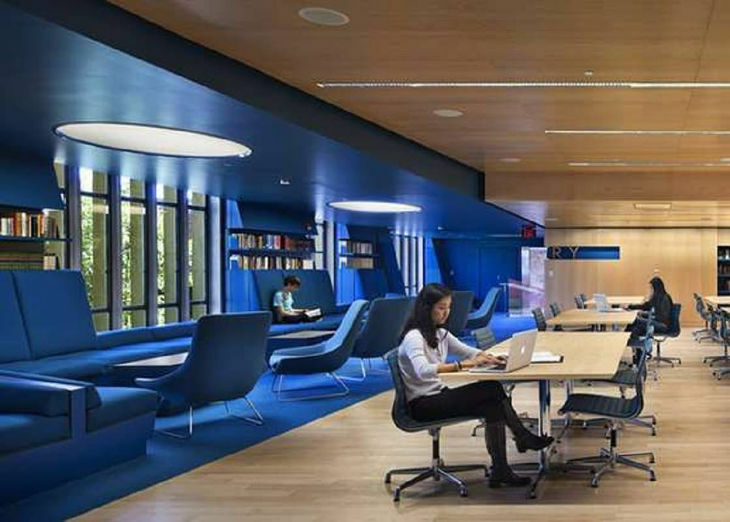 Multipurpose spaces that allow employees and the bosses to gather around and discuss their ideas are very much needed in today’s modern work environments. This is especially recommended for workplaces that do not necessarily use offices, like stores and shops. Food recharges energy and inspires creativity. No matter what kind of workplace you run, it is important that the workers are nourished. 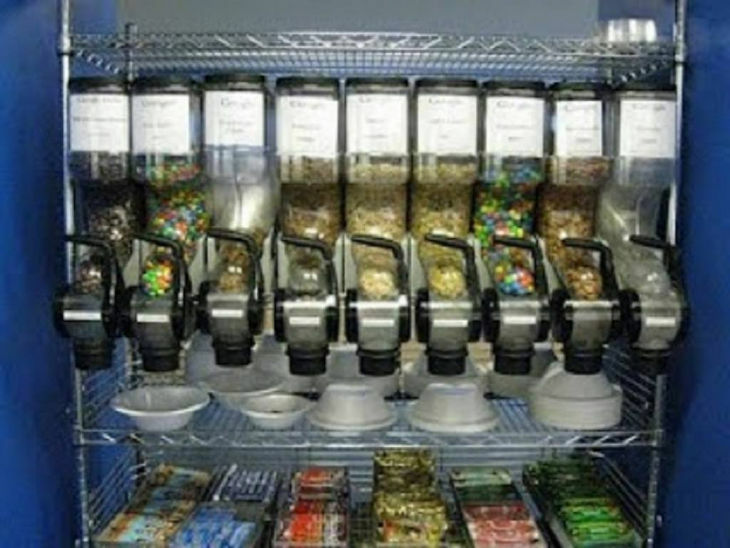 Most corporations are now incorporating free snacks into their work environment settings. The idea is to provide the employees with free food and drinks, and enjoy them in a comfortable and relaxing room. A dedicated workplace craft room is another good innovation that can be incorporated into the work environment settings. Some companies are encouraging their employees to be creative and they held regular craft weeks or craft months. These craft rooms are great in enriching individual creativity. Private areas are being incorporated, as well in the workplace. 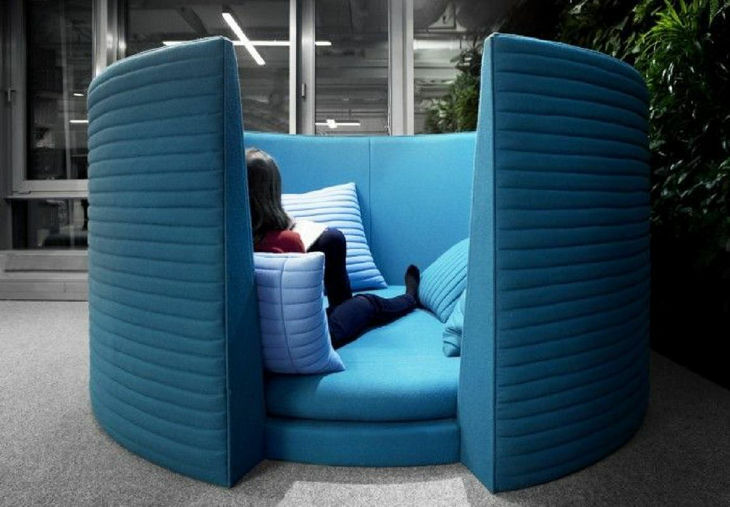 The idea is to provide people with enclosed spaces where they can have impromptu and confidential meetings. 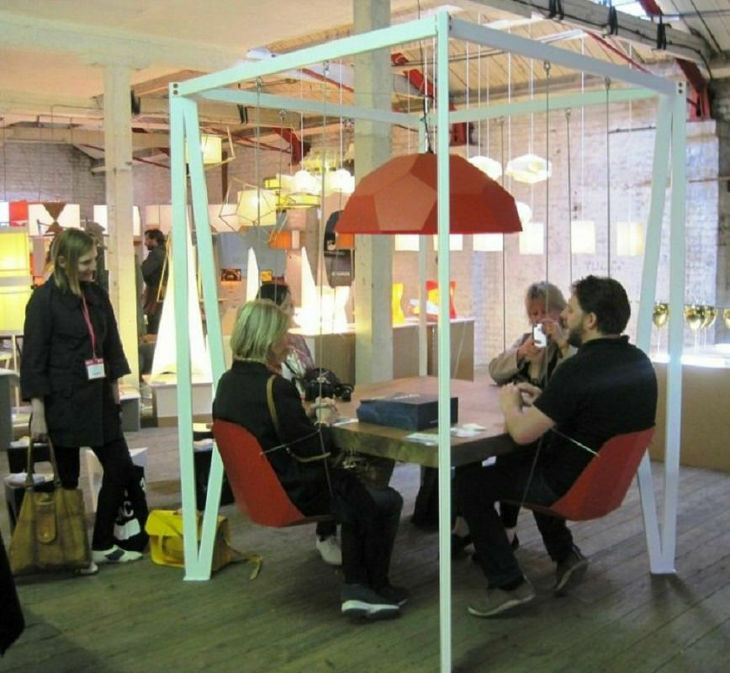 These innovative private spaces are less formal and easily accessible than traditional conference areas. For teams, shared spaces is a great means of sharing their individual or personal an group accomplishments. These spaces can be filed with different achievement trophies and certificates, to show off their success stories as a team. This is a good way to encourage workers to work together as a team in personalising their group shared spaces. 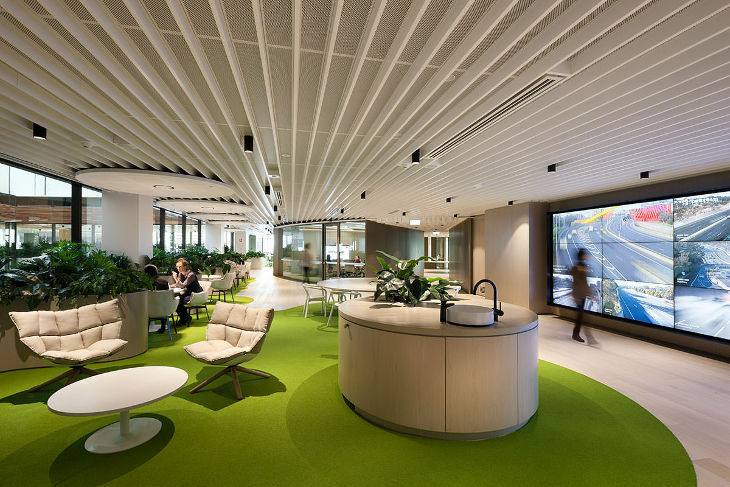 Bring in the nature indoors and the workplace is going to be one place where people can truly relax with abundant natural lighting, enchanting landscape, live plants and wood enhanced furnishings. There can be nothing more inspiring than being greeted by nature and natural light when you enter the work environment.